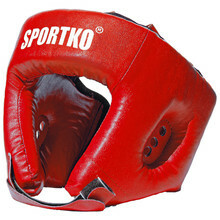 For all martial artists, head guards are a necessary training item. 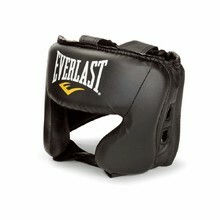 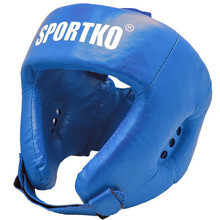 They reliably protect the head against hard blows, shocks and the risk of an injury. 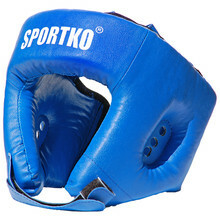 They are made of high-quality genuine or synthetic leather that is both durable and soft to the touch. Head guards for martial arts in our selection will adjust to the shape of your head and fit perfectly. 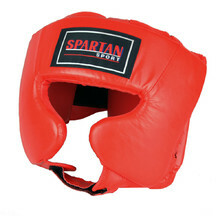 Whatever martial arts sport you practise, regardless of your skill level, head guard is a must-have.